Last weekend I had the great pleasure of being invited to Clandestine Cake Club‘s Third Birthday. As co-organiser of the Nottingham group, this was my opportunity to meet with other cake-clubbers from around the country, pick up some tips (and wonderful free gifts) from the sponsors, Renshaw, and of course, eat cake! Although we had to travel to Liverpool, about a 2 hour drive, I still wanted to contribute some cake to the afternoon club. This seemed like a great time to crack open my Lakeland Giant Silicone Cupcake Case, which I bought in the sale about a month ago. Now, don’t get me wrong, I love this case (the lovely pink colour is always a plus), but it’s not what I’d describe as giant. 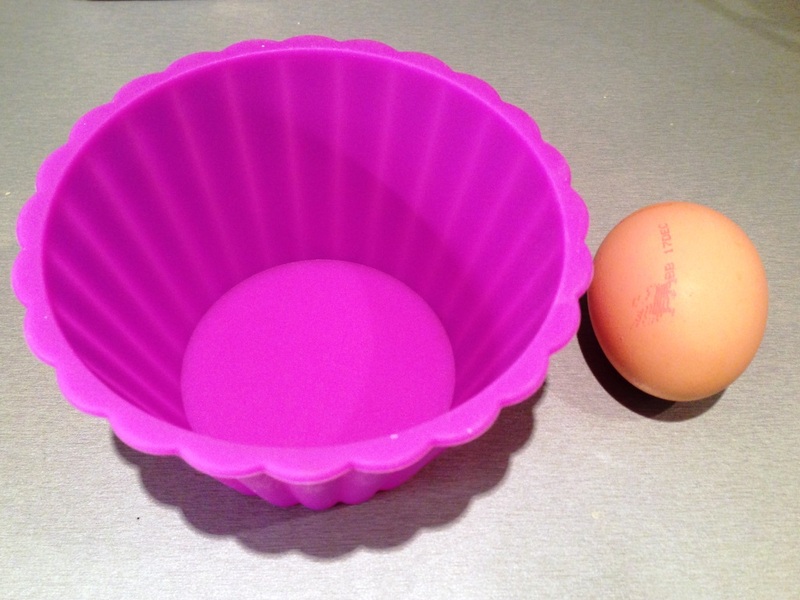 The box notes that you should use a 2 egg recipe, which is very much on the medium side to me, and comparing it to the size of a medium egg… yes, it’s not huge. But perfect for what I needed! For a third birthday I wanted to do something a bit special. 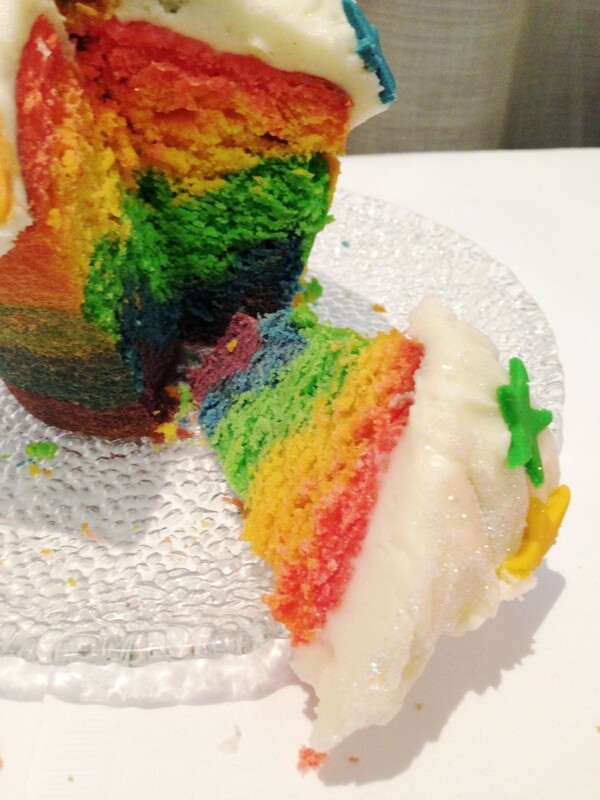 And what is more special than rainbow cake! However 6-7 layers (depending on your variations of purple/indigo/violet) all individually filled and stacked… this was neither easy nor going to travel well. 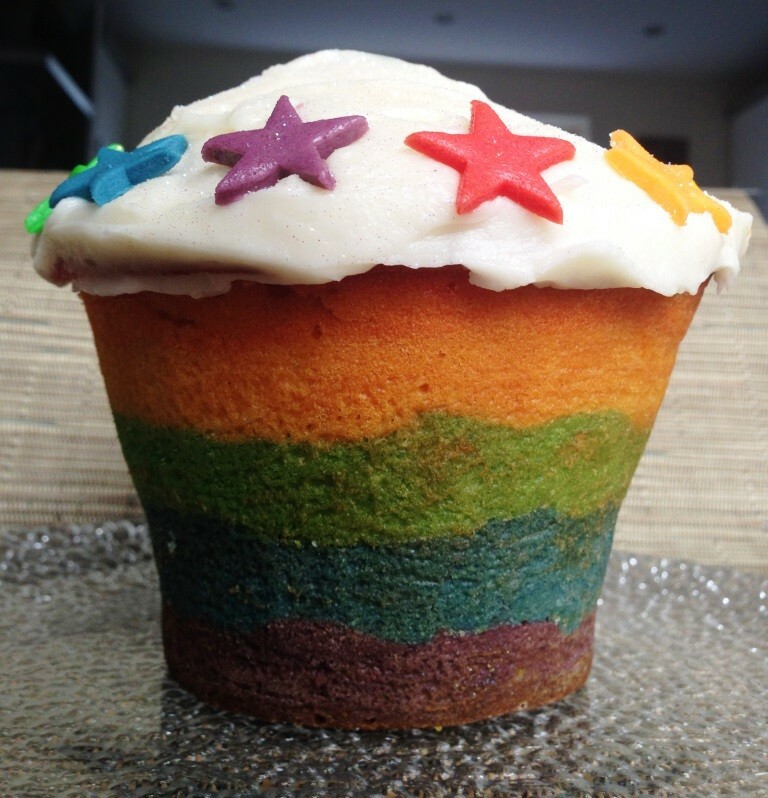 However as per my previously made rainbow cupcakes, I was sure this would work all in one big cupcake. As the mould was a relatively deep, I opted for a madeira cake recipe, that would remain moist and light, without the fragility of victoria sponge. – Bake at 180 degrees for 35 – 45 minutes, until an inserted skewer comes out clean. If the top is looking done before the inside is cooked, cover it with tin foil to prevent it browning. And layering a colour at a time, finishing with orange and then red. 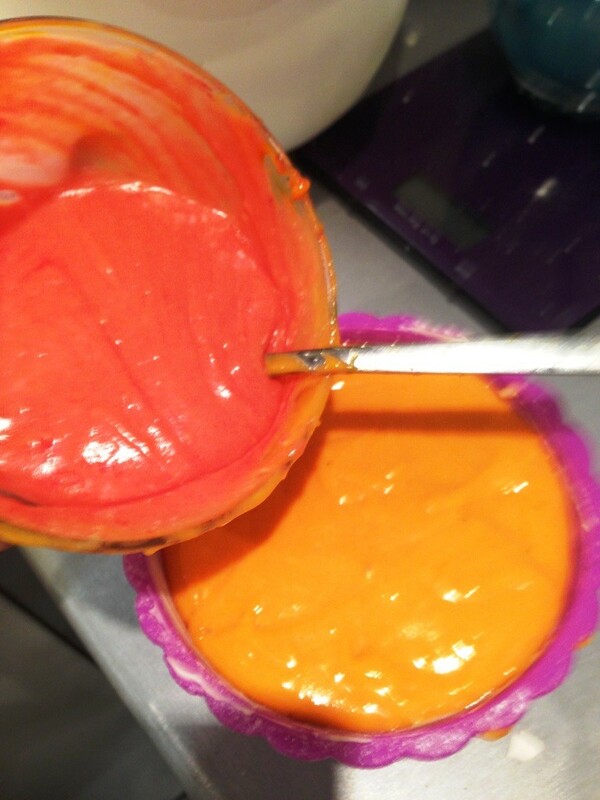 In order not to mix the colours, I found a combination of pouring and spooning the mix was best to get it spread out evenly. 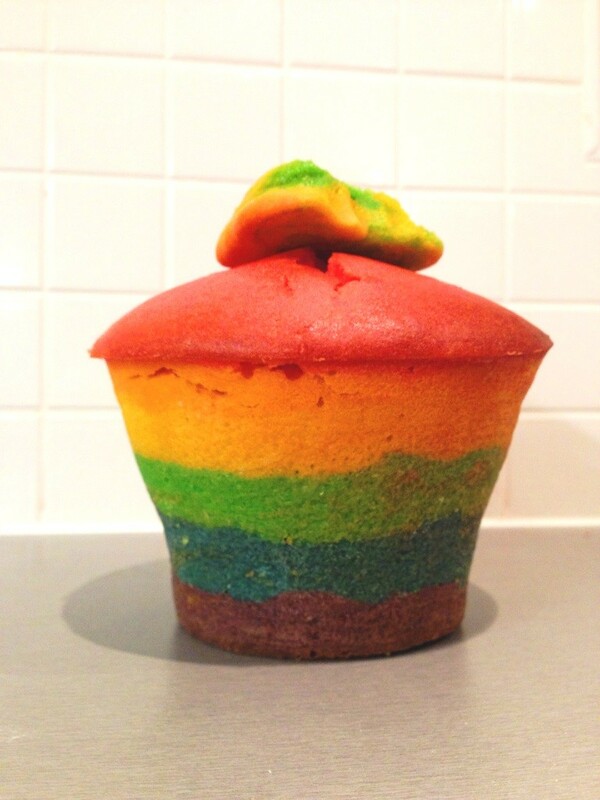 And the full cupcake ready to bake. In hindsight it was a little over-full, next time I’d take a couple of tablespoons out of the mix before colouring. 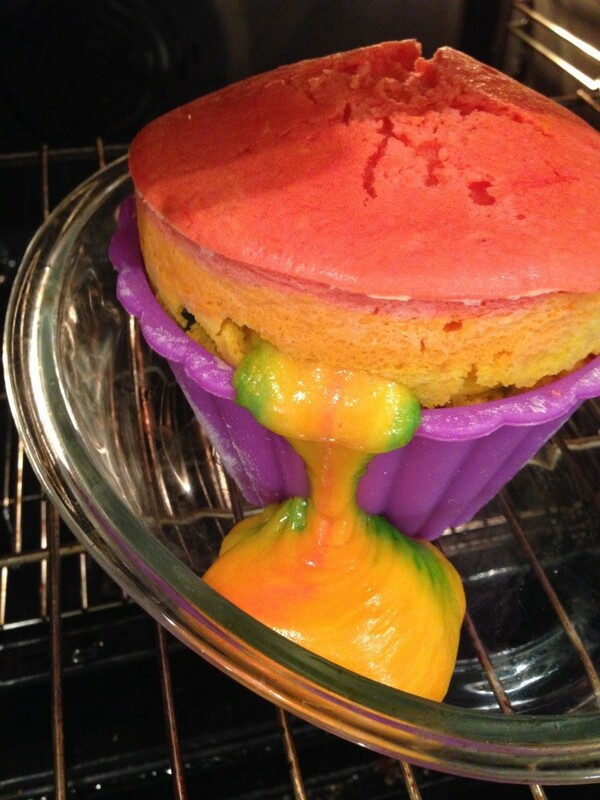 Unfortunately this was definitely too much mix – on checking the oven part-way through baking I found a big rainbow ooze coming from the side! 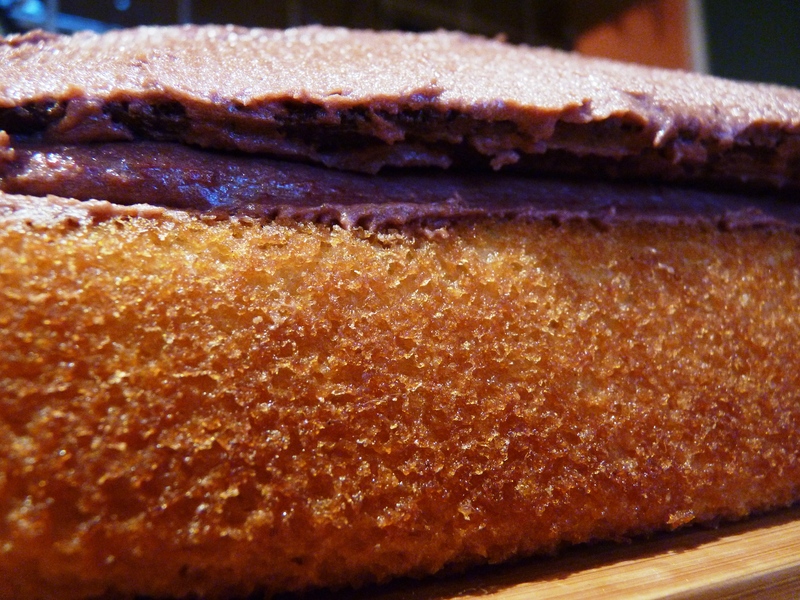 With no time to make another cake, I crossed my fingers and carried on baking until it was done. Thankfully when it turned out of the case the damage wasn’t obvious from the outside, and the extra oozed bit of cake actually came in useful as a platform for the topping! 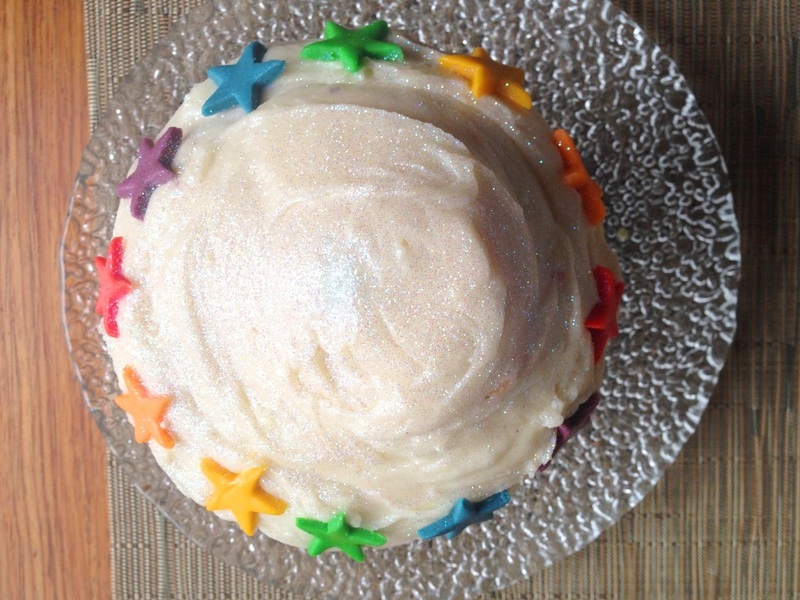 … and lining them round the top of the buttercream-topped cupcake. 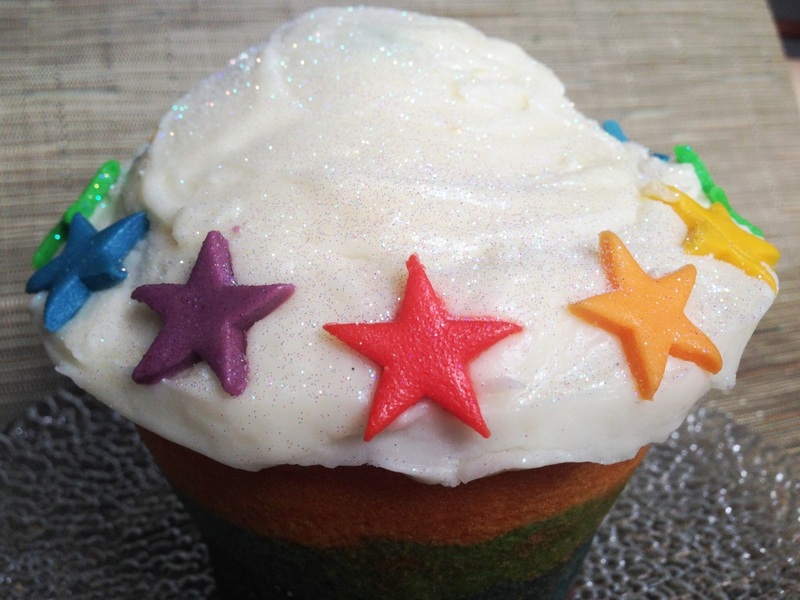 Edible glitter mandatory of course! And of course no birthday cake is complete without candles! I was so relieved to see the layers when it was cut open. 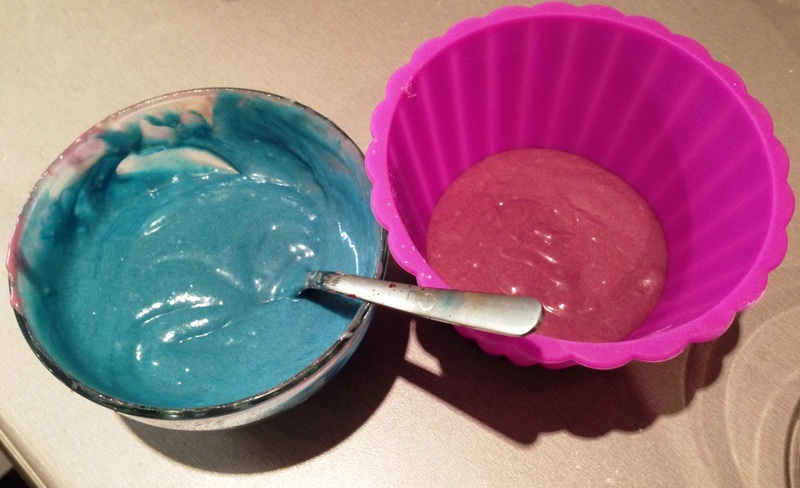 Heaven knows where the oozy-mix had come from, but the colours lined up beautifully. Of course we had an amazing time at the birthday party. Much tea was drunk, cake was eaten, and lots of excited chatter. 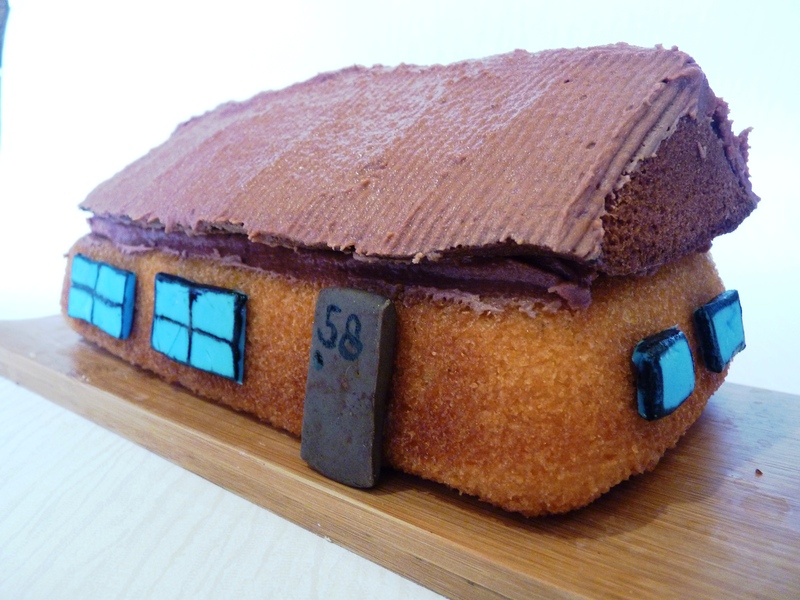 Happy Birthday Clandestine Cake Club, and a big thank you to Renshaw for making the party possible! 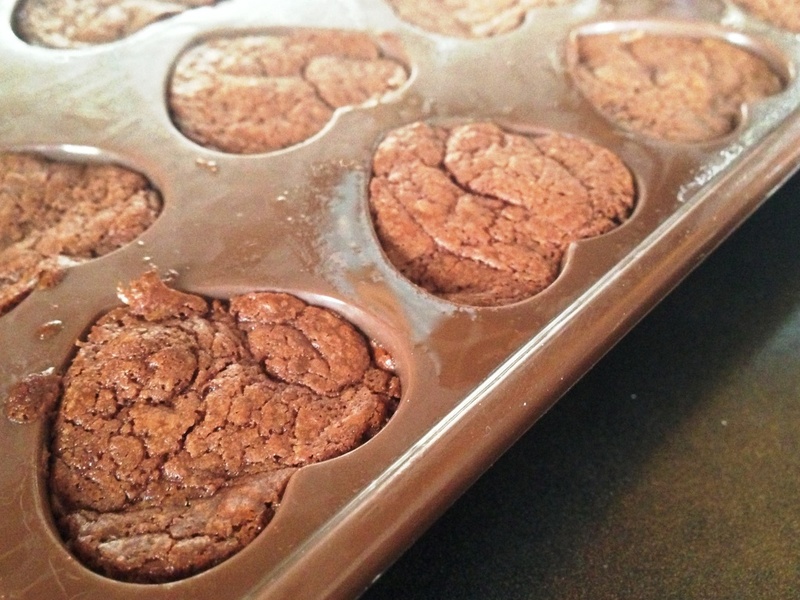 If you regularly browse the baking world like I do, no doubt you’ll have seen these fantastic Nutella brownies popping up on blogs and baking sites the world over. If you haven’t, take a seat. I’m about to show you something amazing. 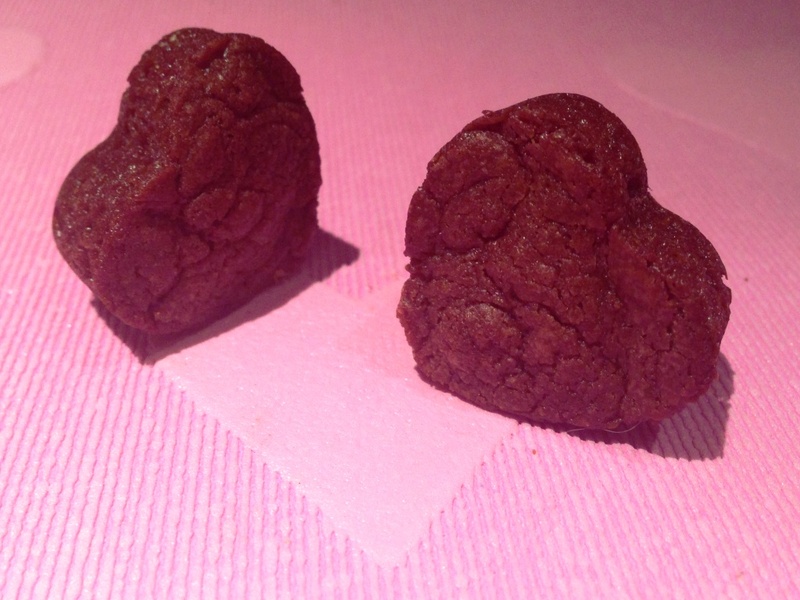 I also wanted to finally show off and use this super-cute silicon heart mould from the fab dotcomgiftshop. I bought it about a year ago and have consequently forgotten to use it at every opportunity since. Until now! 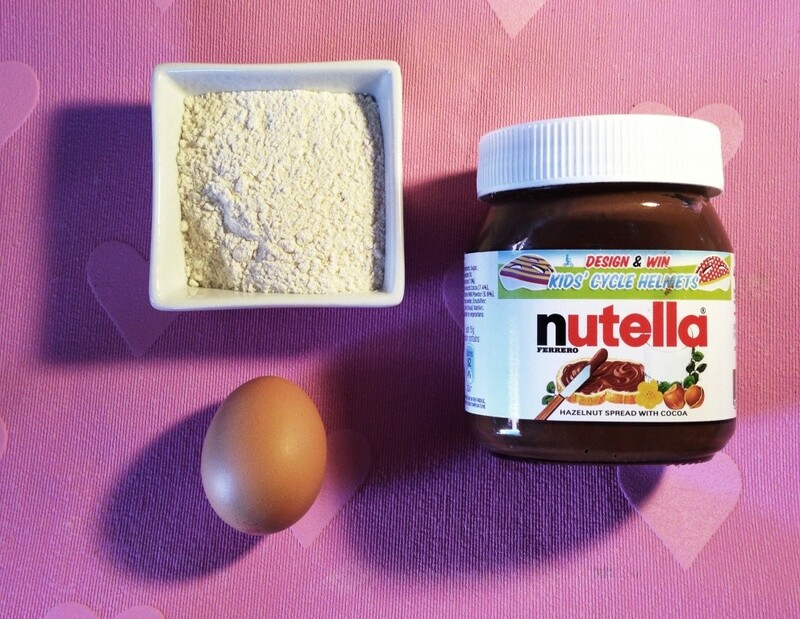 There’s quite a lot of controversy on various sites with plenty of bloggers claiming they invented this recipe. I didn’t. That’s for sure. I’m just going to share its amazingness. But does it actually matter? Not in my opinion. Lets get to the chocolate! 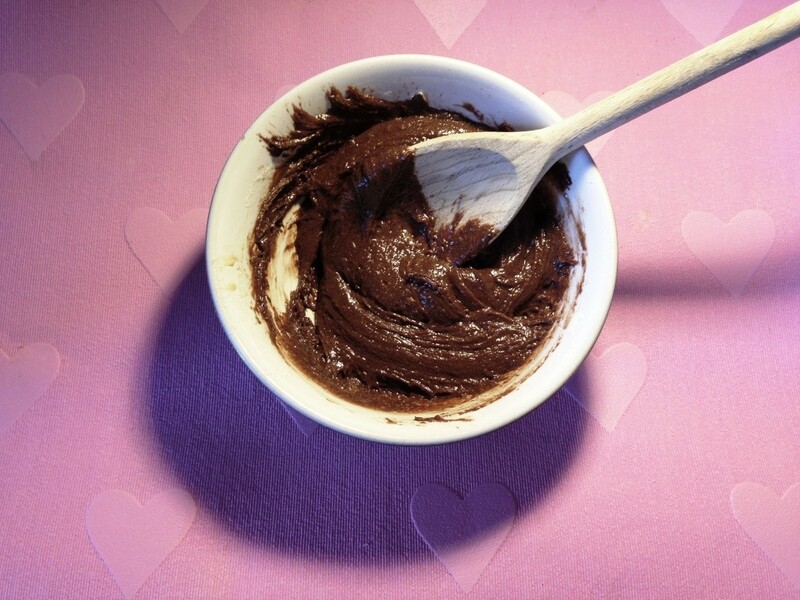 The basic amazing thing about these brownies is that they only contain 3 ingredients. Really. – pop into the oven at 180 degrees. 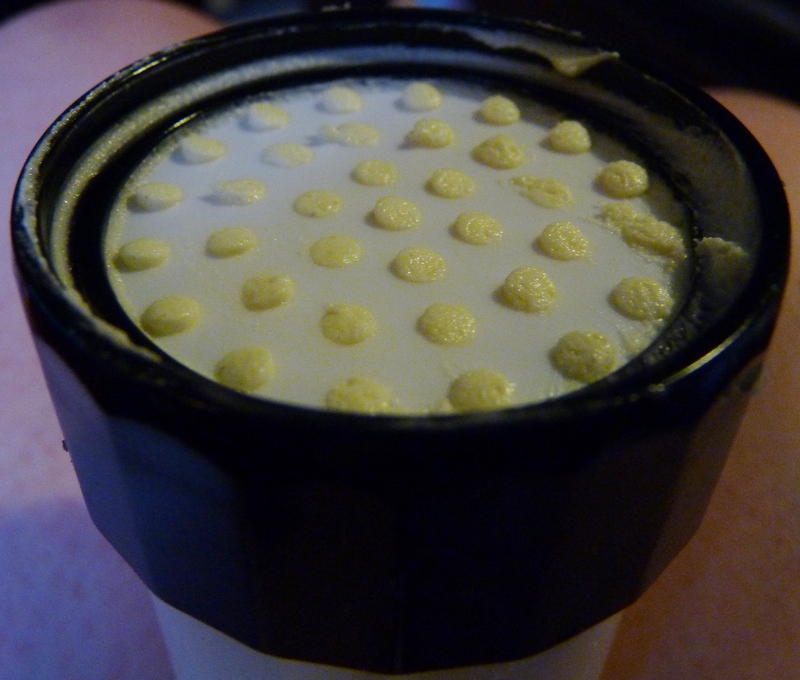 Mine came out perfectly after 15 minutes but the mould is quite small. 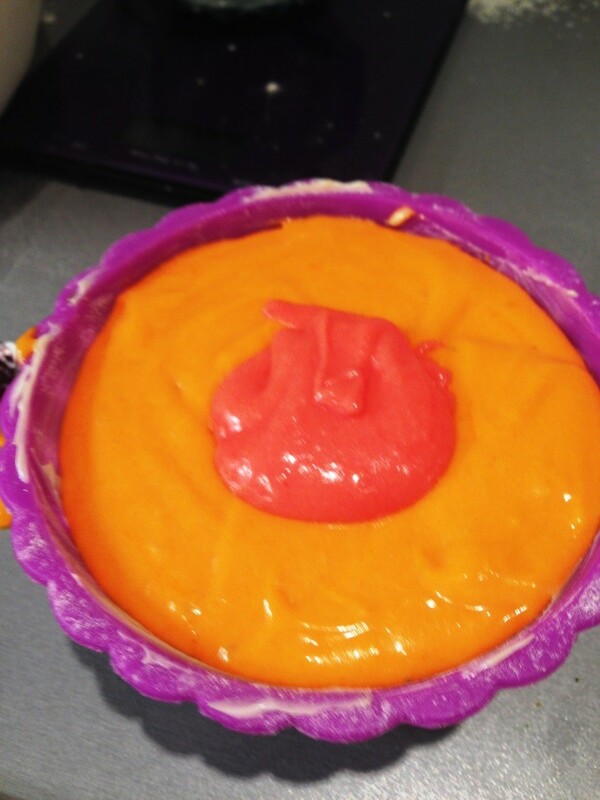 Adjust upwards for bigger moulds and tray bakes, aiming for a crust to form on the top and no wobble to your mix. – leave too cool at least a little (burnt mouths just are no fun) and enjoy! 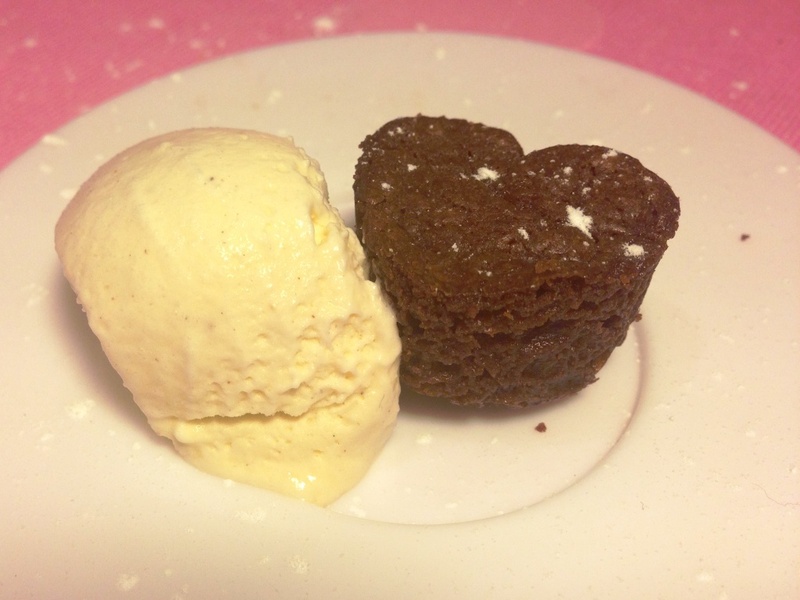 Oh yes – and served warm with vanilla ice cream, hot and cold heaven! The weekend before last, a couple of friends of mine upped sticks and moved house – granted only about half a mile down the road, but moving was still a lot of work! 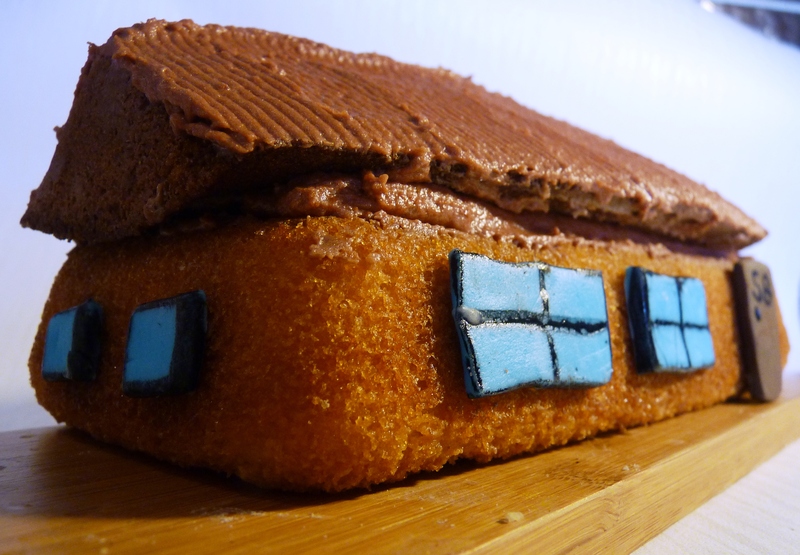 I wanted to keep it relatively simple, no complete covering in fondant, lots of fiddly bits etc. 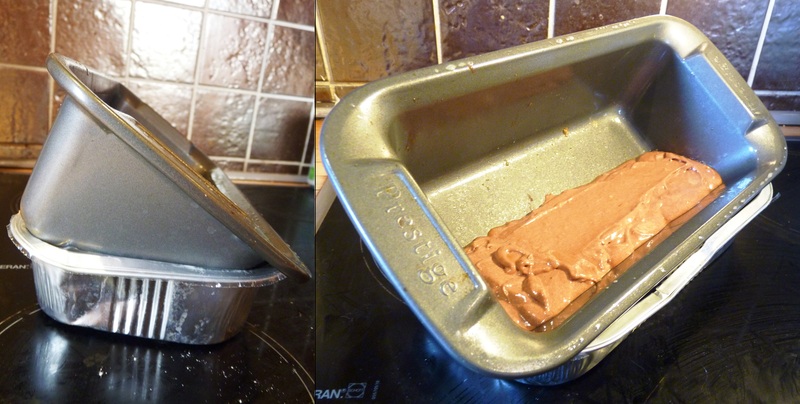 The whole idea was based around a loaf tin – I made up a double quantity of victoria sponge, and split it 2/3 to 1/3. 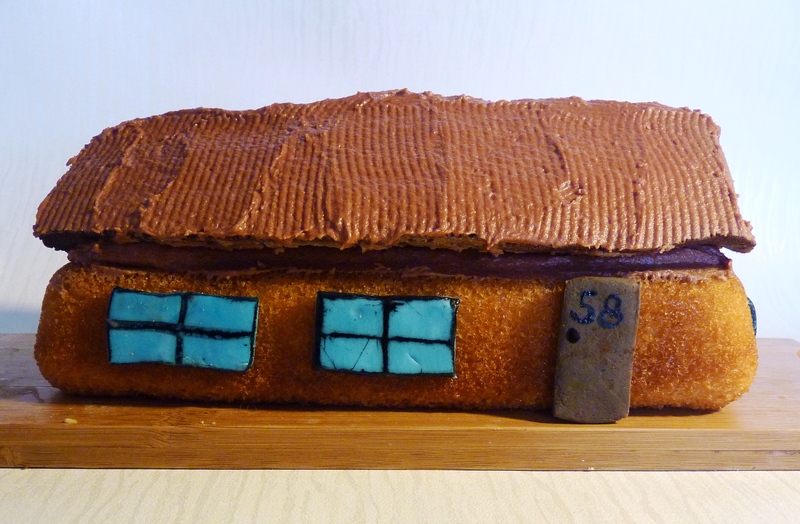 The larger portion went straight into the loaf tin, and quickly baked up as the bottom section of the house. 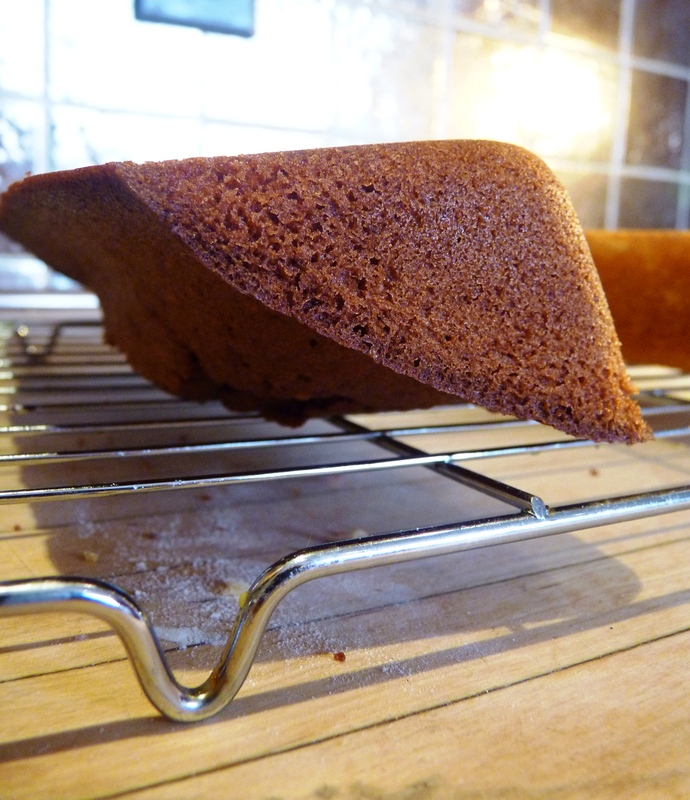 My ingenious idea for the roof was to tilt the loaf tin during cooking: by using the same tin it would be exactly the right size to fit the base, and by tilting it I would get a sloped triangle shape. After a quick root around in the cupboard, I found this foil container (I think it once contained a takeaway), which was a perfect size and shape to support the loaf tin on its side. I added a spoonful of milk and some cocoa powder to the remaining 1/3 of the mix, a brown brick roof is just crying out for chocolate. The tilted tin worked perfectly! 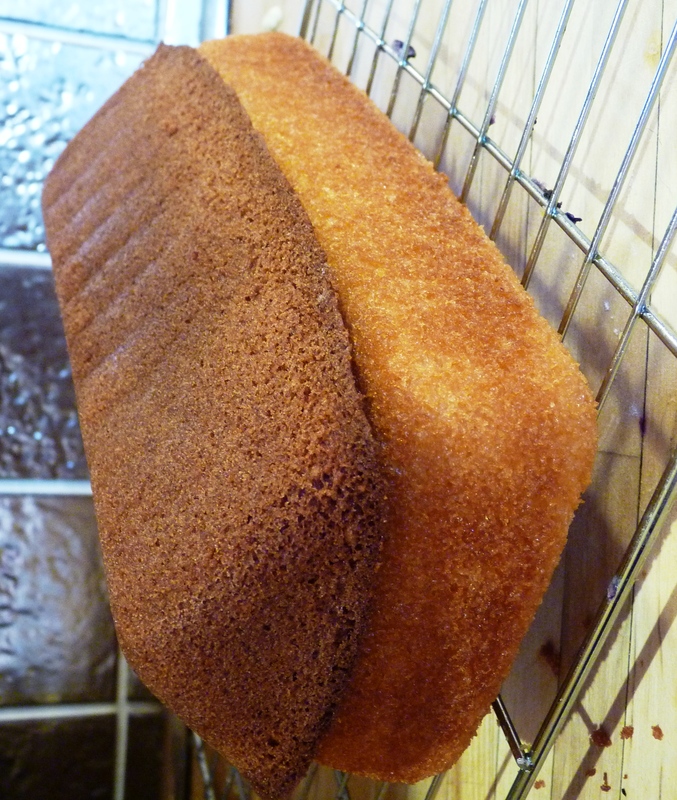 The cake had risen ever so slightly in the middle – you can see it is a bit bumpy at the bottom here, but this quickly trimmed off with a bread knife. The 2 pieces fitted together perfectly! Next it was onto some buttercream to sandwich the two parts together, and also to top off the roof. 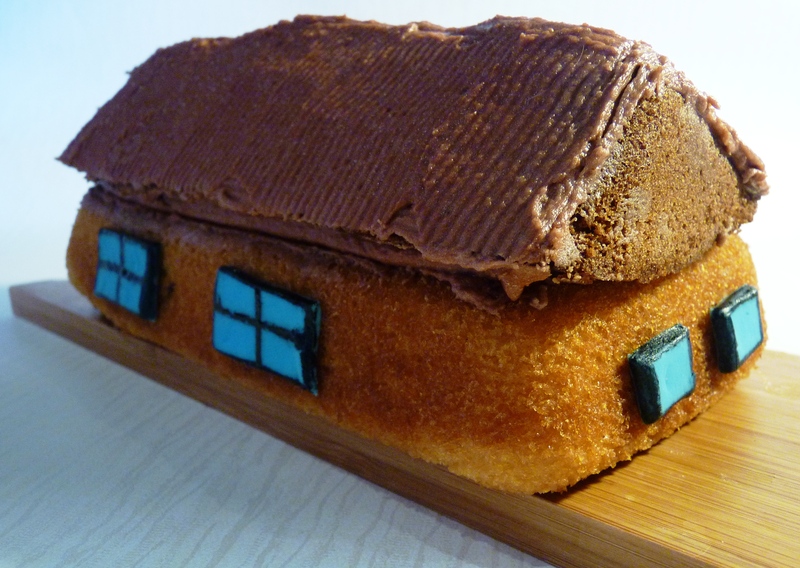 I mixed up some straightforward chocolate buttercream, generously sandwiched the two cakes together, and used the rest on the roof. I’d planned to let the roof set a bit before adding tile patterns, but found that making lines with the serrated side of an ordinary kitchen knife smoothed it and made a great effect at the same time. 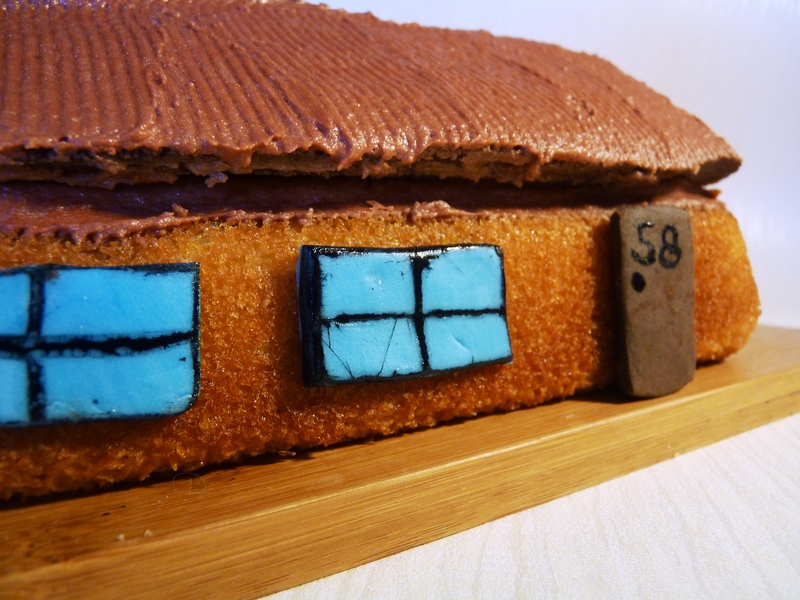 Some finishing touches came in the form of windows and doors. 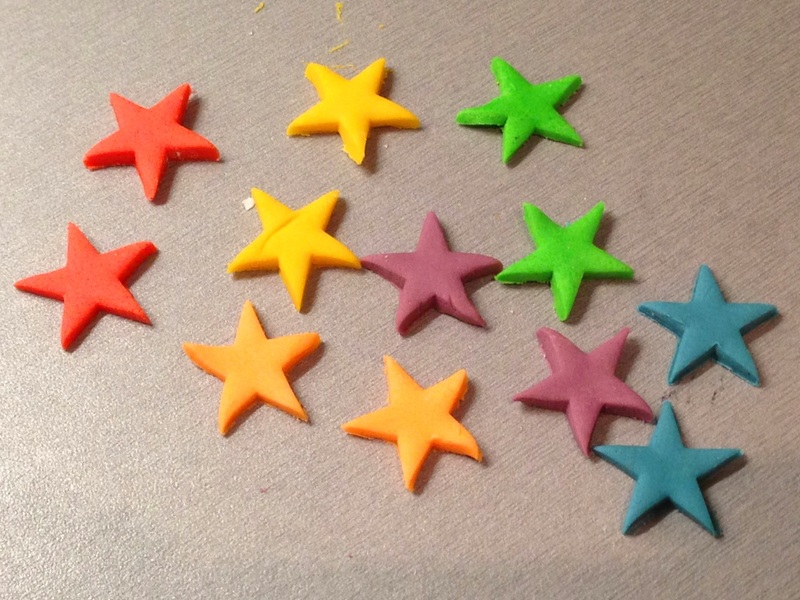 I coloured up some fondant, then painted details on using a fine paintbrush and some black food colouring, before leaving them out overnight to dry and harden. 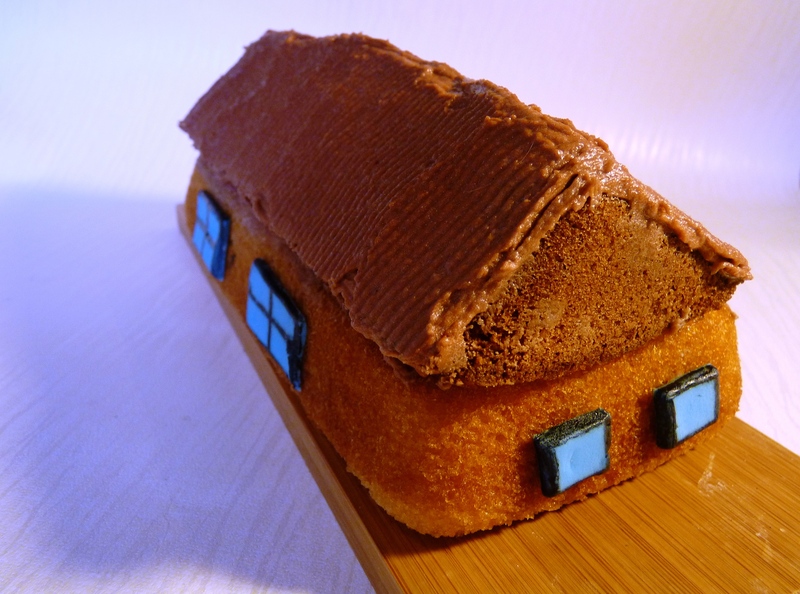 In the morning they were very quickly stuck on with a little normal white icing, and the cake was ready all set – super simple! The front door was of course personalised with the right number – I love the way the black has smudged slightly on this window so it looks like it’s old and cracking – hope this is not a sign of things to come for them! One of the things I love most about being back home is my kitchen. Don’t get me wrong, I love going out to eat, and know I am totally spoilt with it through work – in Hong Kong we went to one of the best restaurants and the highest bar in the world – but being back with my pots and pans, on a quiet evening (Rob is out gigging), is just lovely. 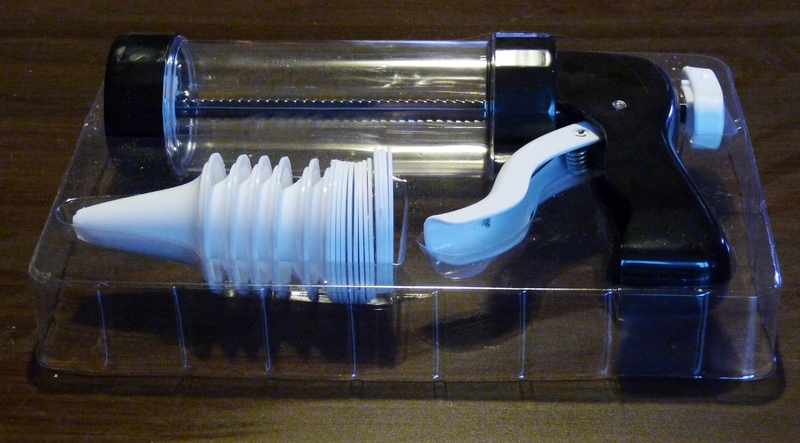 It was another great free gift from my cake decorating magazine, and I was itching to try it out! 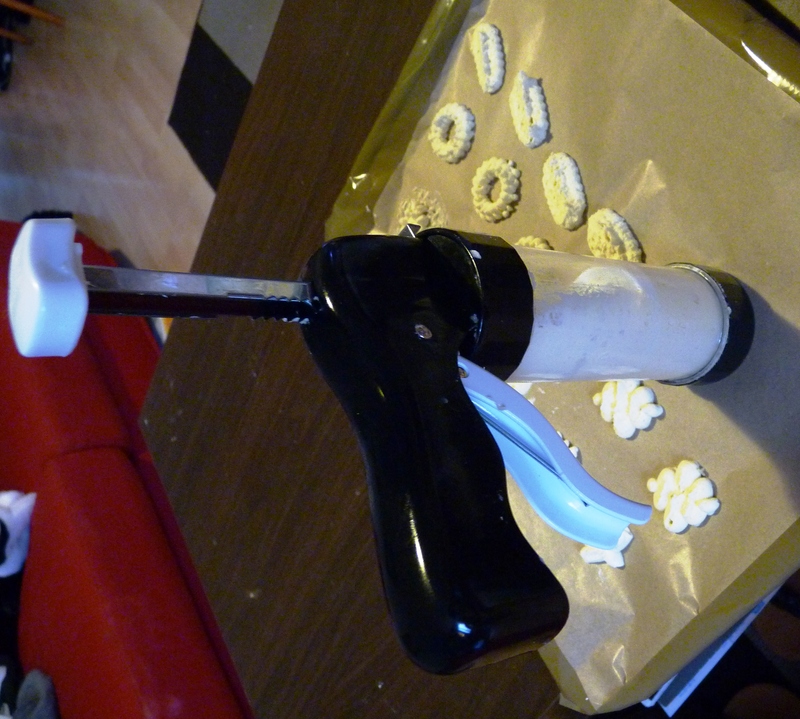 It came with loads of different biscuit discs, not sure about the icing nozzles though – think I’ll stick with a piping bag! Tomorrow I am heading to a local music festival with some friends, to watch Rob’s band play. Hopefully the sun will shine and we plan to have a great big picnic – complete with yummy baked goods! As it will be quite warm I didn’t want to make cupcakes, they’d get all squished and melted. 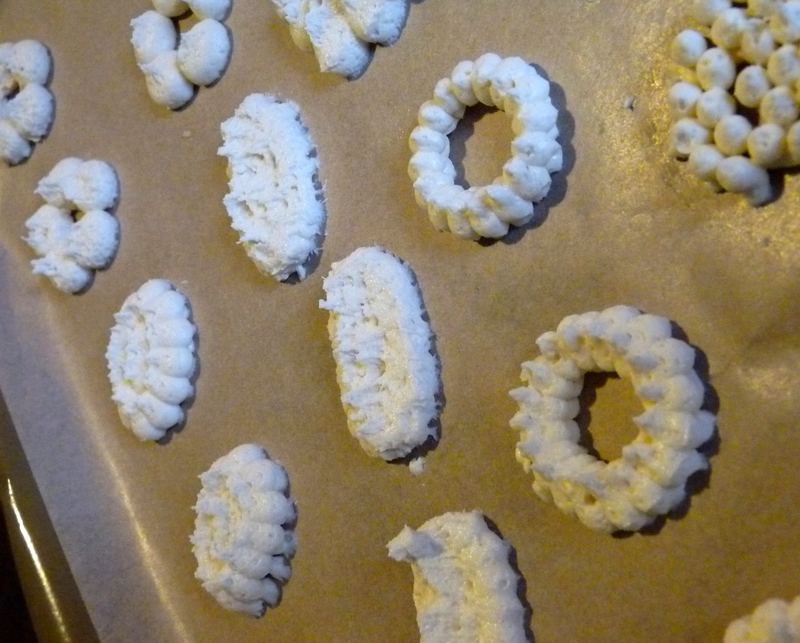 Instead biscuits are on the menu today – and after a good search I found a lovely sounding whipped shortbread recipe that was nice and easy, and would be a good consistency to go through my biscuit gun. 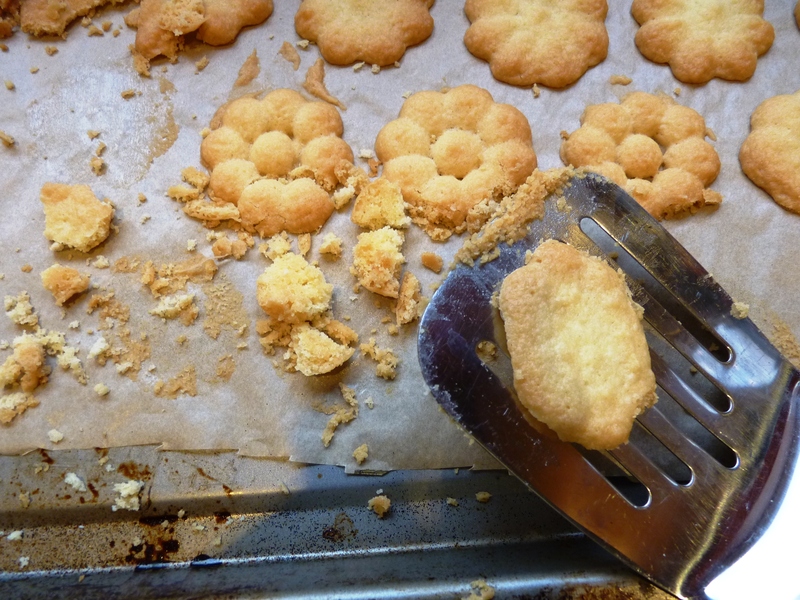 After some conversion to metric (this website is pretty good), I decided to make 1/2 of the recipe as I didn’t want to end up with hundreds of biscuits again! 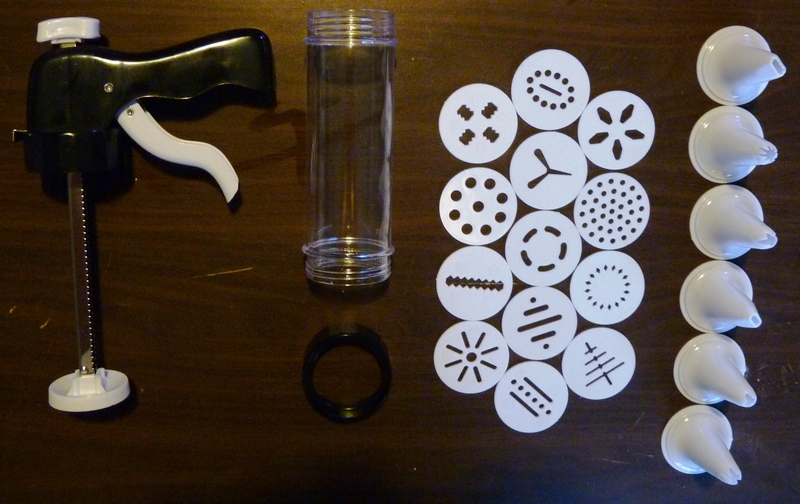 I’m not sure if I was searching for the wrong thing – biscuit gun tutorial, cookie press tutorial… but youtube was not throwing up anything of use. In fact half the time it would recommend video game tutorials involving guns! In the end I found a very sweet tutorial here. 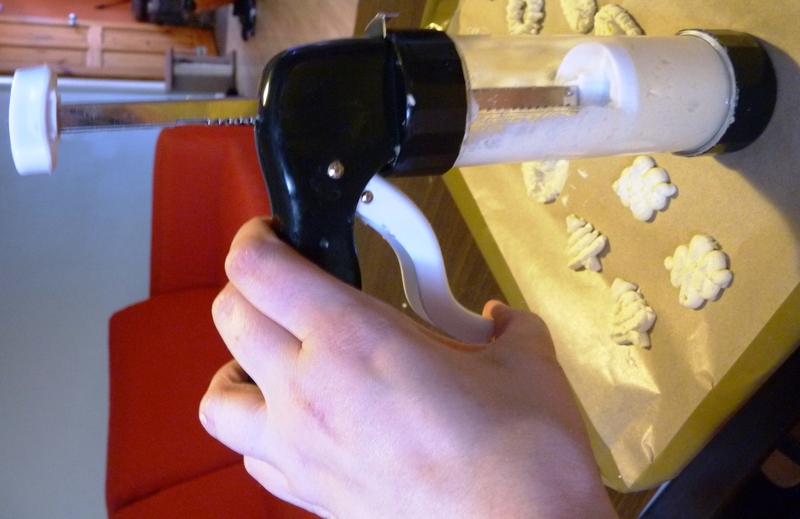 If you’re not following the recipe, fast forward to 4:00 to see some good cookie gun tips. Then, place the gun flat on your greaseproof paper/tray. I wasn’t keen on the tutorials suggestion to do them straight onto the tray (surely they’d stick), so taped the paper down to give a firm surface to press on. You’ll note the gun has teeth running up its spine – so one, sharp press, one tooth goes through and an equal amount of dough comes out each time. Keep it pressed firmly to the sheet whilst you squeeze the trigger, then relatively quickly, and straight, pull upwards and away. It’s definitely worth practicing on a plate until you’ve got the hang of it, and you can easily scrape the mix off the plate and back into the bowl to reuse. 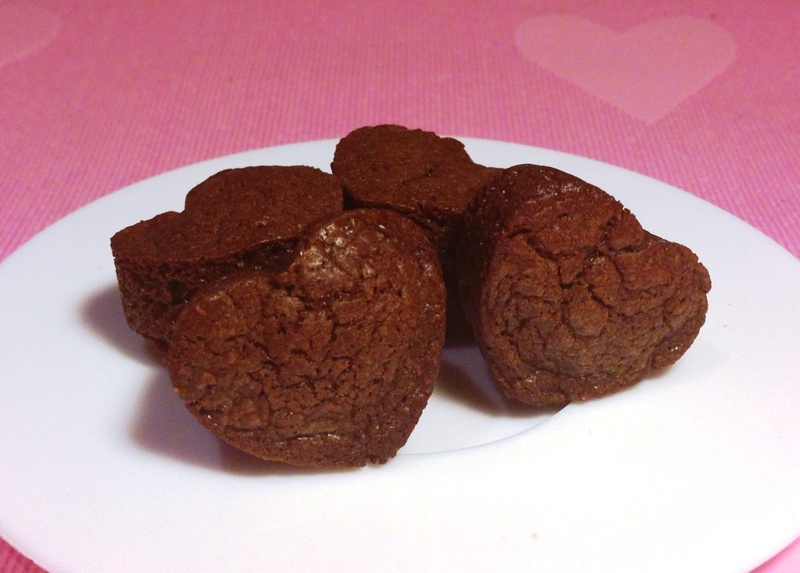 …then baked them for 10 minutes (our oven is fan-assisted so generally quicker than most recipes recommend). They looked beautiful! 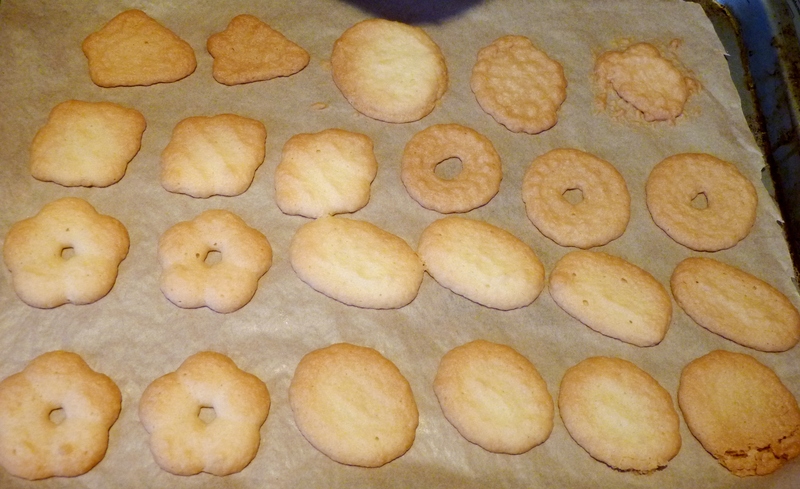 Now I could understand how bakeries made row after row of perfectly shaped cookie, it is wonderfully simple. I tried again with a spatula, but it was the same sad story 😦 The only way I can describe it was like picking trying to pick up sand! There literally was nothing I could do. I toyed with the idea of sandwiching them together with some butter icing, but quickly realised there was no way they’d even hold up for this. What could have gone wrong? I’d measured all the ingredients carefully (for once! 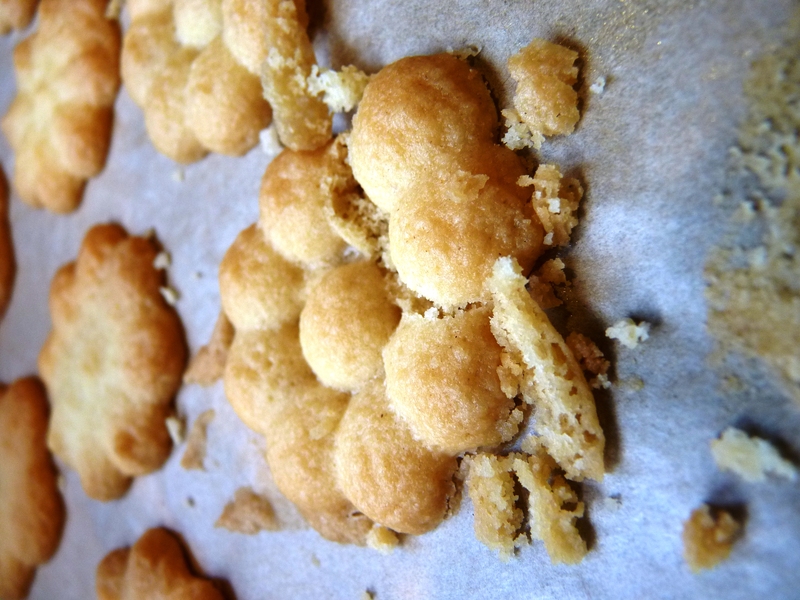 ), they looked good, tasted good, but just didn’t hold together at all. I thought maybe the problem was them being too thin – so used some of the remaining mixture to try both some thick, round balls, and a shallow tray to be cut into slices. Both resulted in the same sand-like, crumbly mess. 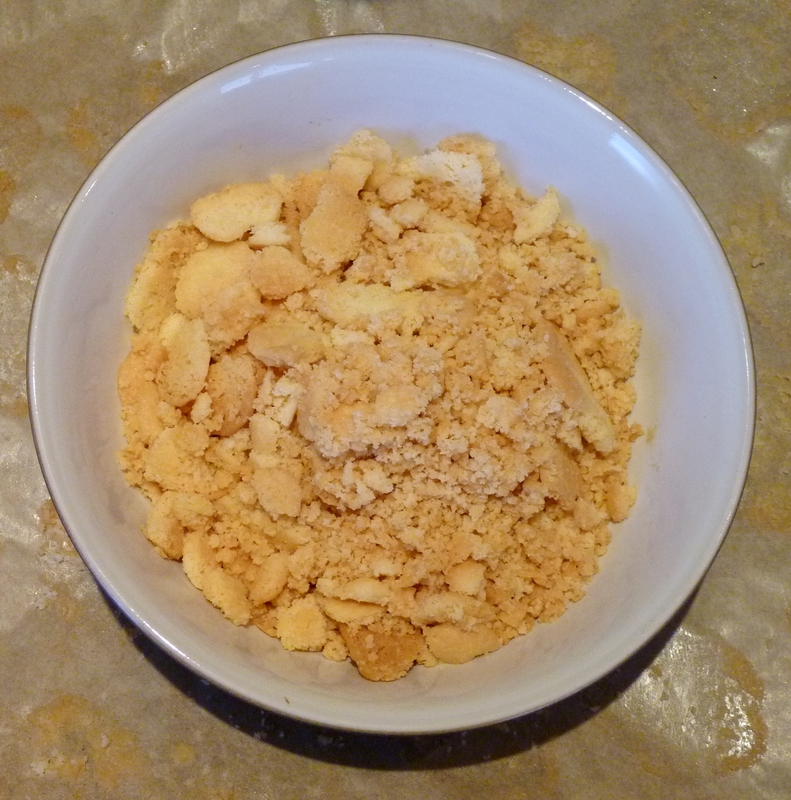 So – the result of my evenings work – a bowl full of crumbs. 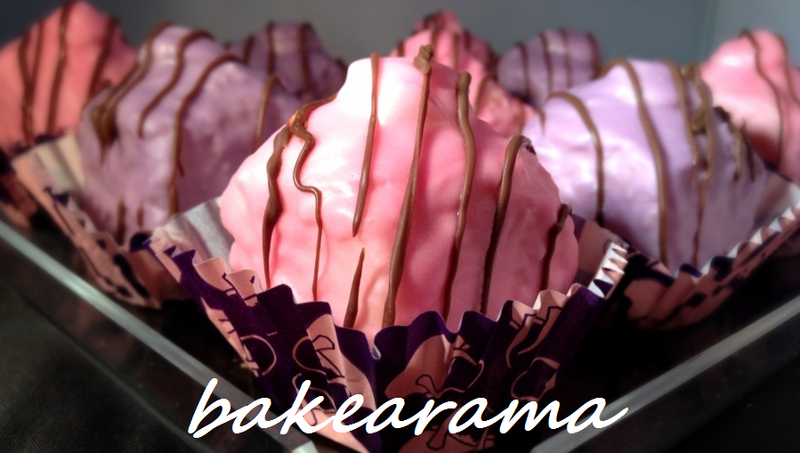 I toyed with the idea of making them into cake pops – the rich, buttery-ness would be great mixed with some creamy icing. But no, I was too disappointed. And grumpy. And generally p***ed off. So into the bin it went. Leaving me with an empty biscuit tin for tomorrow, and a doubtless hungry Rob due home in a couple of hours. 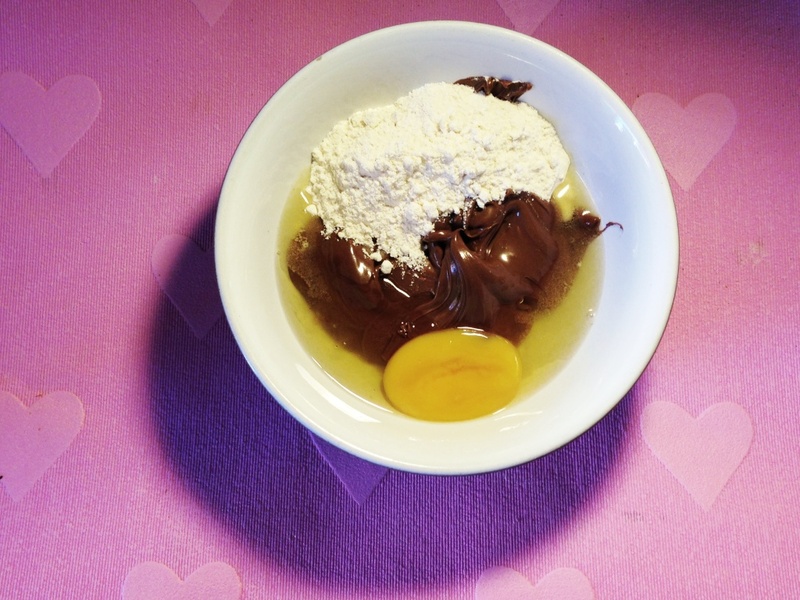 Back to the mixing bowl for me… something different this time though! I am very welcome to suggestion on shortbread – it’s one of my favourite biscuits to eat so I’d definitely like to conquer making them. After a good scout round online I’m none the wiser about why tonight was such a failure, so please HELP! Rob is in Scotland today & tomorrow doing a couple of gigs, and with him gone I did what any girl naturally would with a free weekend… shop! Did someone say cake pops….? 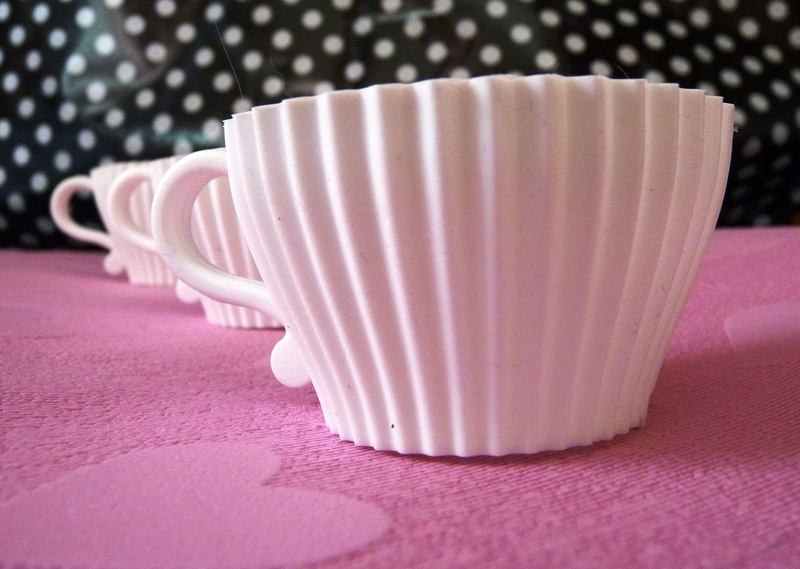 But my absolute favourite purchase has got to be these super cute teacup shaped silicon moulds. 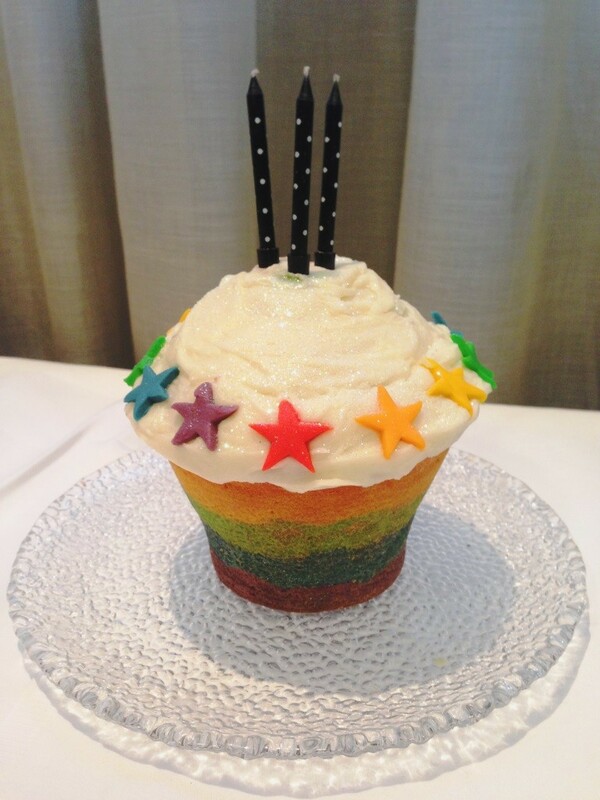 Just IMAGINE how amazing my cupcakes will look in these! And the best part? They were the amazing price of £1 for a set of 2! I’m not enamoured by the ‘saucers’ that they came with, they’re quite cheap plastic and don’t add much, but perhaps I can borrow some of Rob’s paints and jazz them up. At this price I couldn’t resist and bought 3 sets… but am already wishing I got more. Maybe a return trip tomorrow is on the cards! All in all I’d call it a pretty productive day (Rob will call it expensive… here’s hoping he doesn’t actually read my blog! ), and I can’t wait to try them all out. 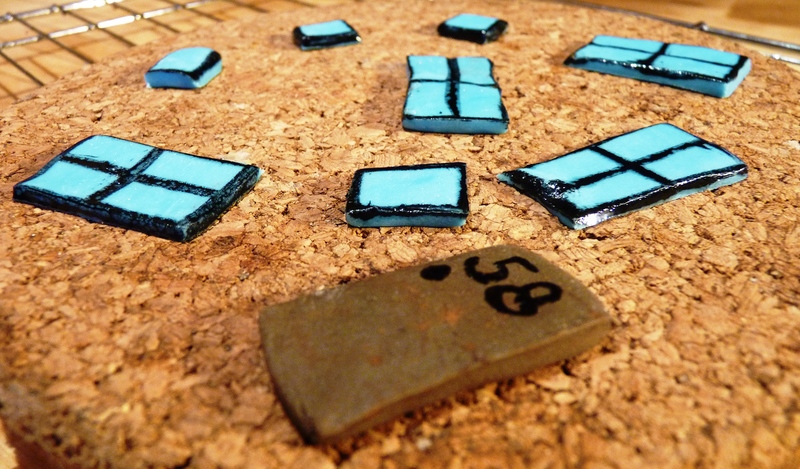 Watch this space…!